GEORGE NEWS AND VIDEO - Fairy Knowe liquor store, in Cradock Street in the CBD, became the latest victim of an armed robbery this afternoon. According to initial information, the four armed suspects, dressed in blue overall jackets, entered the premises at approximately 17:15. They fled the scene in a white Opel with registration number CA 171 163. No further information about the incident is currently available. 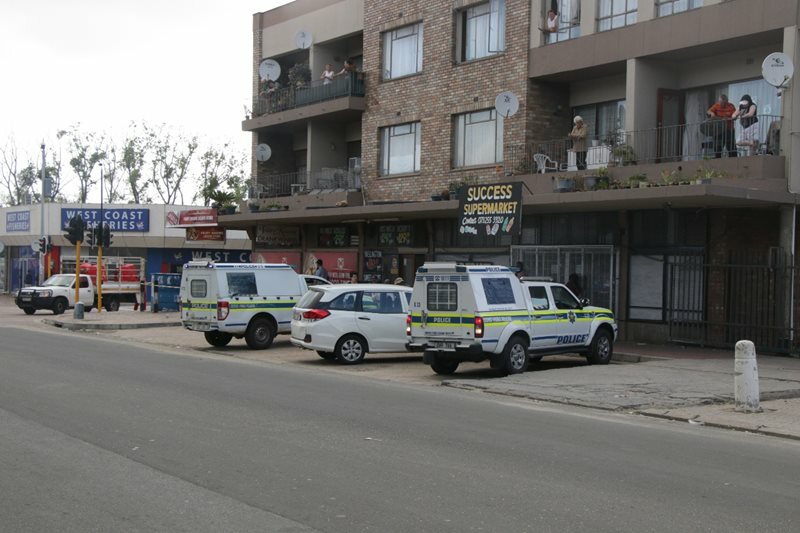 This follows an armed robbery at Doves funeral services in Langenhoven Street yesterday morning. Read a related article: Armed business robbery in CBD.